Giant Panda Guerilla Dub Squad is an American reggae and jam band from Rochester, New York, founded in 2004 and known for their live performances and authentic roots reggae and dub sound. The band's first album Slow Down was released in 2006, soon after they recorded a live acoustic session at the Moboogie loft in Denver. Their third studio album In These Times peaked at #5 on the Billboard Reggae Album chart. 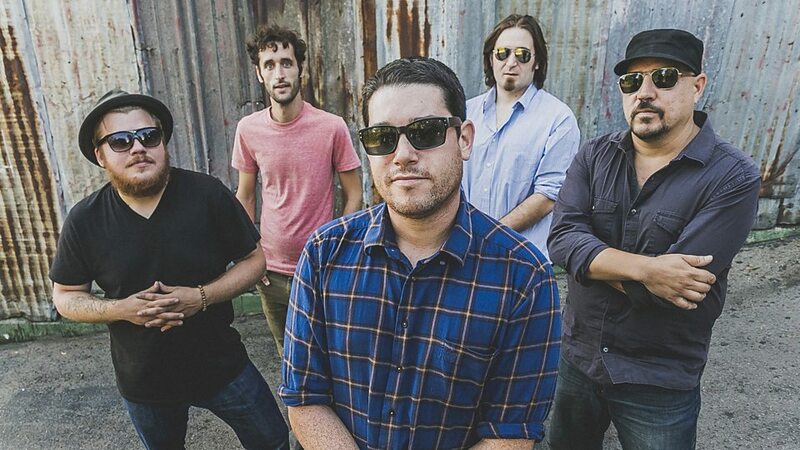 The band's next studio album Steady hit #1 on the Billboard Reggae Album chart on October 9, 2014. 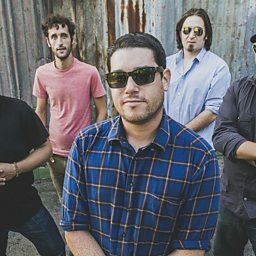 Their subsequent album Make it Better was released on September 16, 2016 and debuted at the #1 spot on Billboard and iTunes reggae charts.